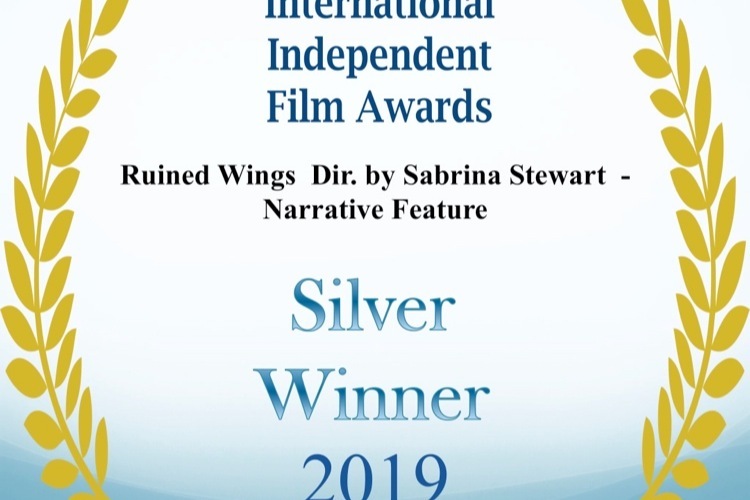 Fundraiser by Sabrina Stewart : Independent Film "Ruined Wings"
Official Trailer for "Ruined Wings"
According to a recent article by CNN: “Drugs now kill more people than cars, guns. Drugs are the leading cause of accidental death in this country." 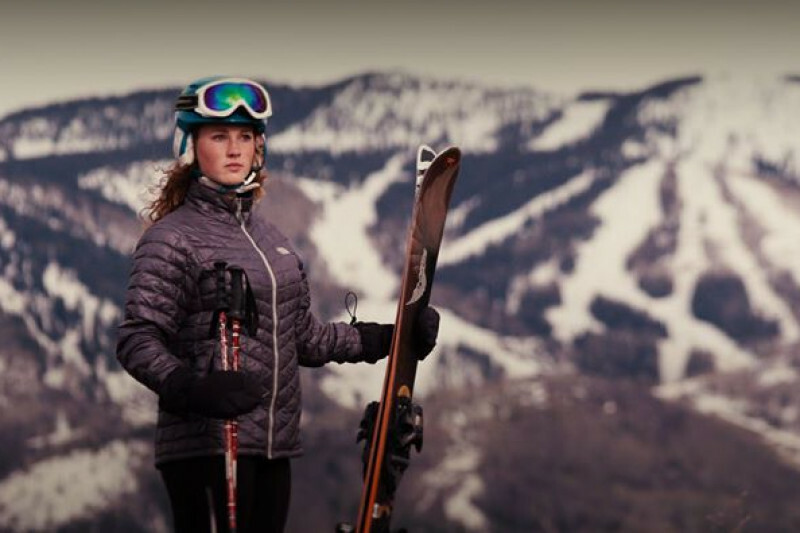 and goal with “Ruined Wings” is to educate the youth culture of Steamboat Springs and the country as a whole on the pitfalls of becoming entrenched in drugs and the inevitable disastrous outcome once a person becomes an addict. This film will be shared at no cost to educators and organizations in Routt County and also in Arkansas to be played at schools, churches, civic meetings and youth organizations where it can target the at-risk youth category. International Independent Film Awards (Encino, CA) - Winter Session in the Narrative FEATURE category! HUGE thank you to all the talented CAST and CREW and the Donors who made this passion project possible. 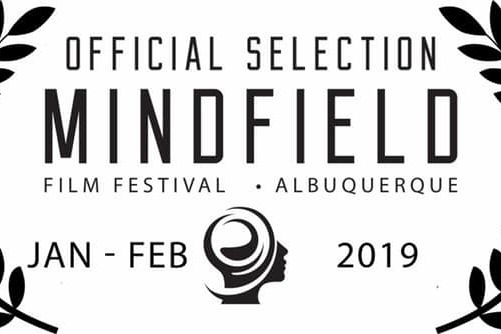 “Ruined Wings” is officially a “Gold Winner” and I am chosen as one of the top four Directors for the Mindfield Film Festival • Albuquerque!!!!! Thank you to all our cast and crew and our sponsors and donors for making this passion project a reality! Special thanks to Van Wampler and Author Ashley Fontainne. It’s a day of GREAT news. Mesa County Public Health and the Mesa County Opioid Response Group coalition is doing a community education event at Colorado Mesa University (CMU) on 4/18/19 and will be screening “Ruined Wings”! It is a free event and they will be serving dinner and providing a Q&A Panel and Resource Tables for up to 200 people in Mesa County. Such an honor. Only in CO and AR? Can there be an outreach to other states? The message is amazing. Would like to see this go national. Looking forward to seeing the final product with my granddaughter in the lead part! Have fun in post production.